Mr Bob started to walk three times per week. 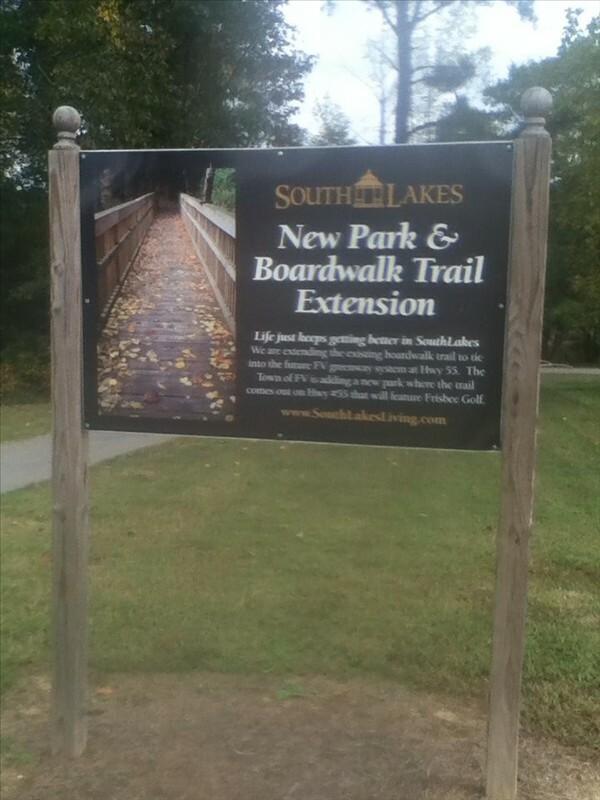 3 miles down trails at South Lakes, North Carolina. Getting into shape if I get the work job at Grand Canyon South Rim. Have I Pod with music and headphones on. Grand Canyon South Rim Job start date about November 22, 2014. Bob did you keep going? Post more pics from you walk. Hope the walking weather is favorable down your way! Six day's walking so far. 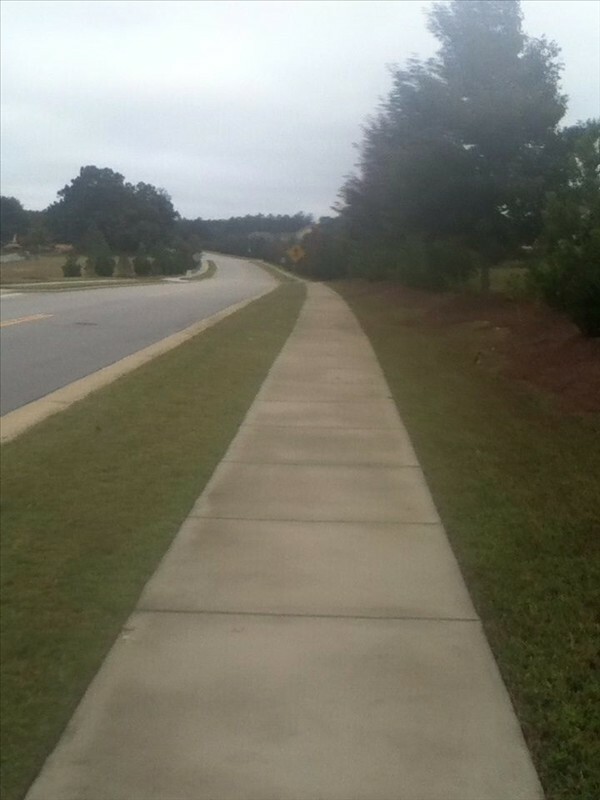 Just walked today. 3 times per week. Feb, March time work job I should get at Grand Canyon South Rim. Jan time they hire. Yeah bob has got the good place for walk. here in Shelton we could not go for a walk because of lots of traffic and crowd.